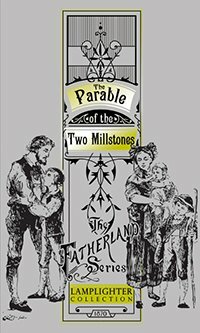 The story of Seppeli brings to light the severity of the famine of Switzerland in 1817, unmasking the hypocrite and proving the faith of God?s devoted followers. The compelling adage to ?be industrious and pray? is at the heart of this telling tale.